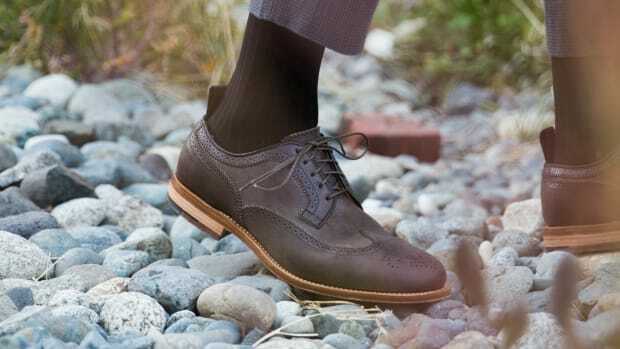 The shoes are available with two types of soles that focus on softness and cushioning. 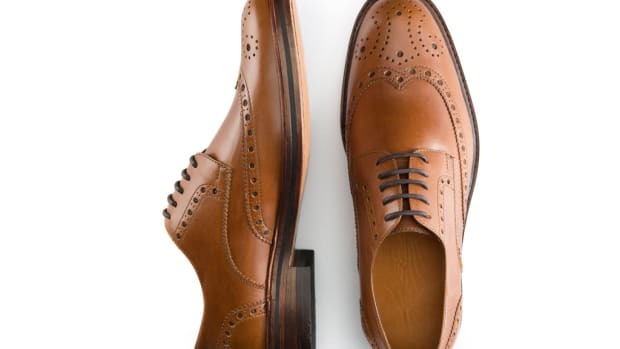 You shouldn&apos;t have to compromise on comfort when it comes to dress shoes. Fliteless is a new brand from the founder of Swims, who has created a new sole system that hasn&apos;t been used in shoe construction before. Each style can be equipped with one of two sole options: "Energy Rebound" or "Soft Bounce." Energy Rebound has a bottom with medium softness that&apos;s ideal for those who spend less time on their feet while Soft Bounce are for those who spend a lot of time on foot. 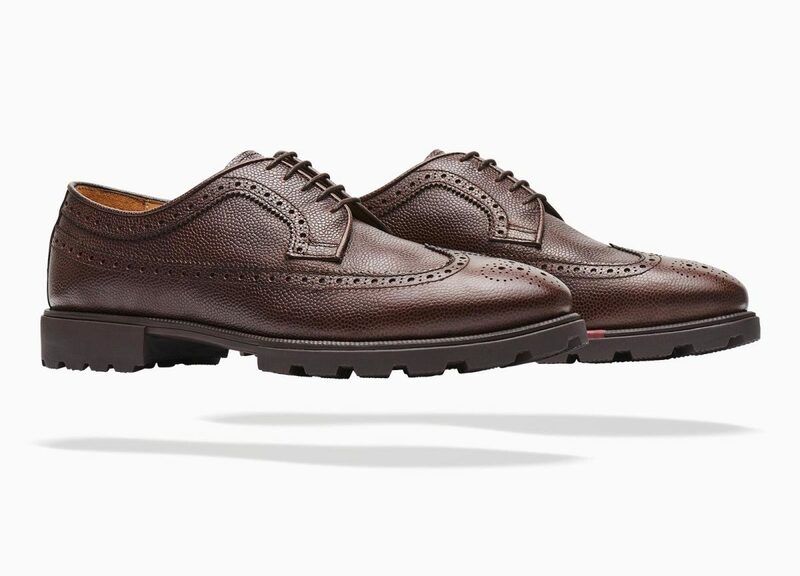 Each shoe features uppers made from Italian or English tanneries and three styles are available: a loafer, oxford, and a long wing.